The high volatility in fuel prices in the recent past and the resulting turbulence in energy markets has compelled many countries to look for alternate sources of energy, for both economic and environmental reasons. 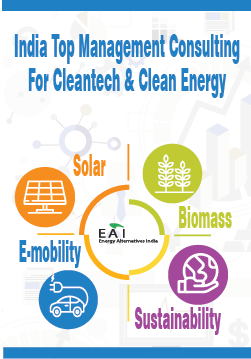 With growing public awareness about sanitation, and with increasing pressure on the government and urban local bodies to manage waste more efficiently, the Indian waste to energy sector is poised to grow at a rapid pace in the years to come. The dual pressing needs of waste management and reliable renewable energy source are creating attractive opportunities for investors and project developers in the waste to energy sector. Most wastes that are generated find their way into land and water bodies without proper treatment, causing severe water and air pollution. The problems caused by solid and liquid wastes can be significantly mitigated through the adoption of environment-friendly waste to energy technologies that will allow treatment and processing of wastes before their disposal. The environmental benefits of waste to energy, as an alternative to disposing of waste in landfills, are clear and compelling. Waste to energy generates clean, reliable energy from a renewable fuel source, thus reducing dependence on fossil fuels, the combustion of which is a major contributor to GHG emissions. These measures would reduce the quantity of wastes, generate a substantial quantity of energy from them, and greatly reduce pollution of water and air, thereby offering a number of social and economic benefits that cannot easily be quantified. Profitability - If the right technology is employed with optimal processes and all components of waste are used to derive value, waste to energy could be a profitable business. When government incentives are factored in, the attractiveness of the business increases further. 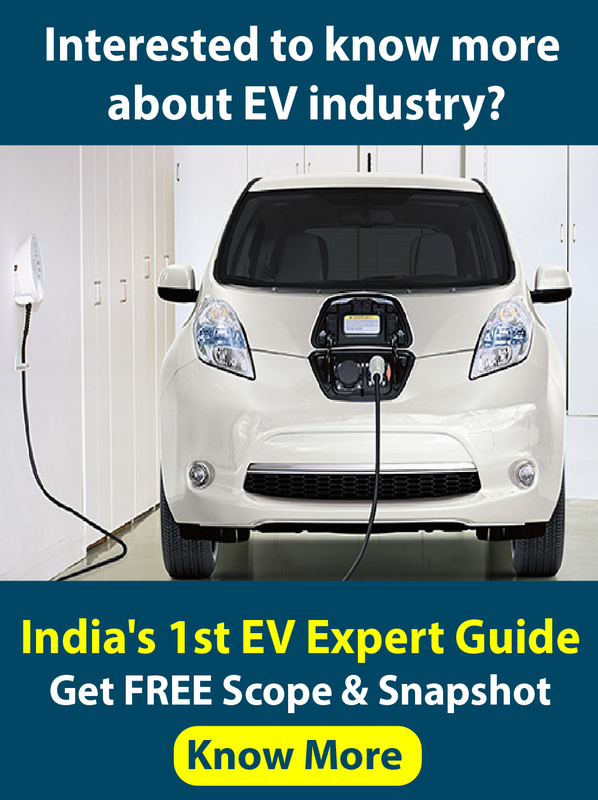 Government Incentives - The government of India already provides significant incentives for waste to energy projects, in the form of capital subsidies and feed in tariffs. With concerns on climate change, waste management and sanitation on the increase (a result of this increasing concern is the newly formed ministry exclusively for Drinking Water and Sanitation), the government incentives for this sector is only set to increase in future. Related Opportunities - Success in municipal solid waste management could lead to opportunities in other waste such as sewage waste, industrial waste and hazardous waste. Depending on the technology/route used for energy recovery, eco-friendly and “green” co-products such as charcoal, compost, nutrient rich digestate (a fertilizer) or bio-oil can be obtained. These co-product opportunities will enable the enterprise to expand into these related products, demand for which are increasing all the time. Emerging Opportunities - With distributed waste management and waste to energy becoming important priorities, opportunities exist for companies to provide support services like turnkey solutions. In addition, waste to energy opportunities exist not just in India but all over the world. Thus, there could be significant international expansion possibilities for Indian companies, especially expansion into other Asian countries. According to MNRE estimates, there exists a potential of about 1460 MW from MSW and 226 MW from sewage. *Liquid wastes in this case refers to total sewage sludge viz., sewage sludge generated at STPs and untreated sewage. From the above section one can infer that there exists an estimated potential of about 225 MW from all sewage (taking the conservative estimate from MNRE) and about 1460 MW of power from the MSW generated in India, thus a total of close to 1700 MW of power. Of this, only about 24 MW have been exploited, according to MNRE. Thus, less than 1.5% of the total potential has been achieved. The costs of the projects especially based on biomethanation technology are high as critical equipment for a project is required to be imported. In view of low level of compliance of MSW Rules 2000 by the Municipal Corporations/ Urban Local Bodies, segregated municipal solid waste is generally not available at the plant site, which may lead to non-availability of waste-to-energy plants. Lack of financial resources with Municipal Corporations/Urban Local Bodies. Lack of conducive policy guidelines from State Governments in respect of allotment of land, supply of garbage and power purchase / evacuation facilities.